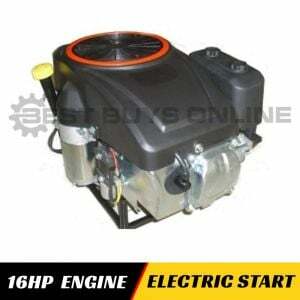 This 25 HP Vertical Shaft Engine offers ease of starting, durability and power that delivers reliable performance for your lawn mower to get the job done. 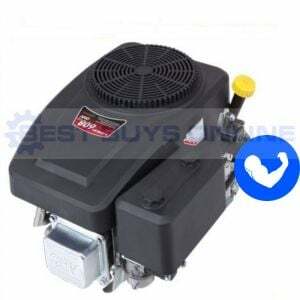 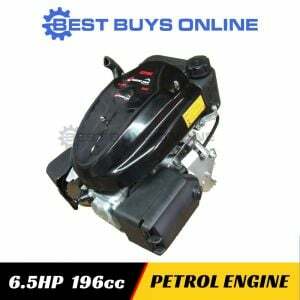 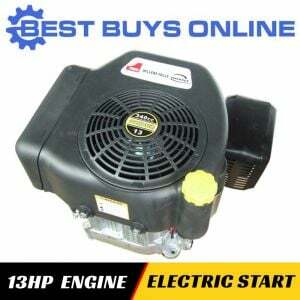 No matter what types of engines you are looking for, you can find it at Best Buys Online. 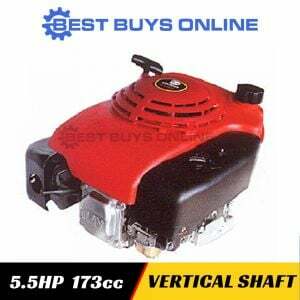 We offer a complete line of compact and easy-starting engines - from horizontal shaft to vertical shaft and from small, popular sizes 5.5, 6.5HP to large, powerful sizes 22, 25HP, we have them all.